Hey everyone. I'm Ashley. 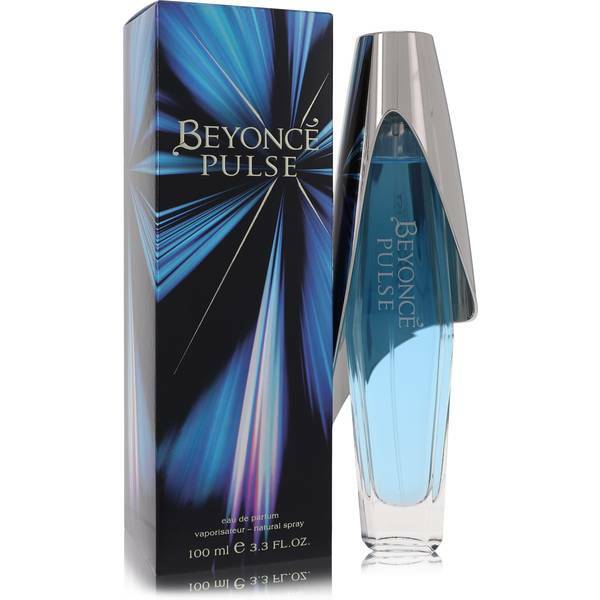 And today I'll be reviewing Beyonce Pulse by Beyonce. This deliciously intoxicating perfume was launched in 2011. It was designed after Beyonce's favorite flower, the orchid. Top notes of Curacao liquor and bergamot make it sugary with an exotic, fruity twist. Later, it dries down to a soft vanilla scent mixed with citrus. This juicy fragrance is fun and flirty. 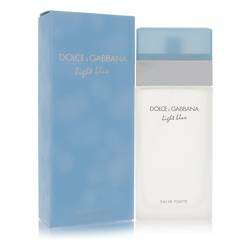 It's essentially sweet perfume that's light enough to wear any time. All right, that's all for today. If you want to see more reviews on your favorite products, subscribe to our YouTube channel. And be sure to check us out on Facebook, Instagram, and Twitter. 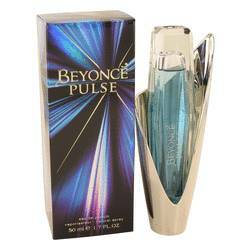 Beyonce Pulse Perfume by Beyonce, Beyonce Pulse is a creamy citrus fragrance that is lively and versatile . It was inspired by the rush the singer feels when performing and is meant to evoke that same feeling of excitement and empowerment. 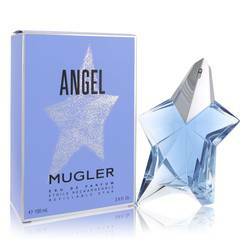 It has citrusy sweet top notes of Blue Curacao, bergamot, and delicate pear blossom. The middle notes are refreshingly floral and include Beyonce’s signature orchid, peony, and jasmine. Finally, the fragrance is tied together with warm base notes of Madagascar Read More Read More vanilla and alluring musk. This perfume can become a signature fragrance for both warm and cool times of year thanks to its unique blend of cozy and fresh notes. 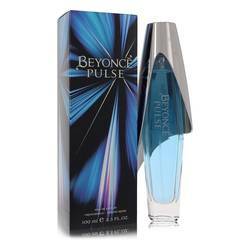 Pulse is a perfume by Beyonce, created in collaboration with world-renowned beauty company Coty. 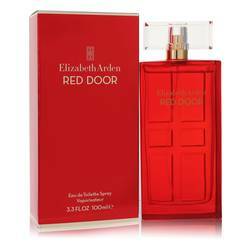 It is her third fragrance and was released in September of 2011, following Heat and Heat Rush. 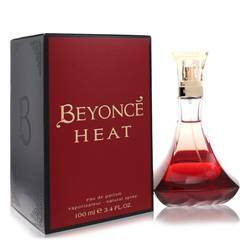 Since then, the singer has released six more unique fragrances, including more variations of her original perfume, Heat. All products are original, authentic name brands. We do not sell knockoffs or imitations.